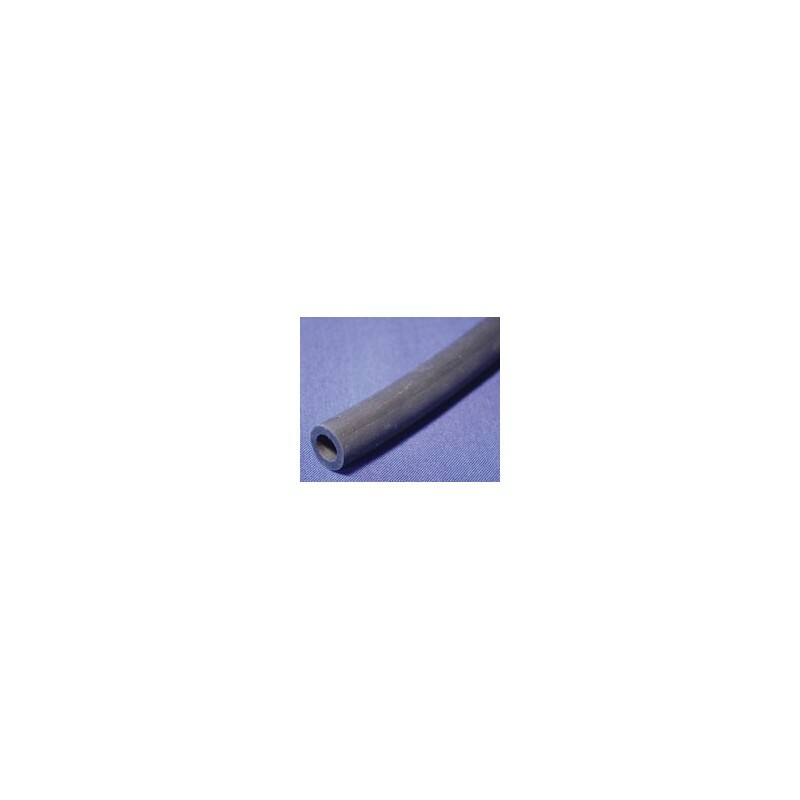 SELECT FROM THIS LIST J004-180 | PMPAC:3/8IN BLACK TUBE | Units:50" J004-181 | PMPAC:1/2IN BLACK TUBE | Units:50" J004-182 | PMPAC:5/8IN BLACK TUBE | Units:50" J004-183 | PMPAC:5/16IN BLACKTUBE | Units:50" J004-184 | PMPAC:3/4 BLACK TUBE | Units:50FT J004-185 | PMPAC:3/8 BLACK TUBE | Units:50FT J004-186 | PMPAC:.25IDX.4375ODBLK | Units:50"
This BLACK PERISTALTIC TUBING is available with ID measurements of 5/16", 3/8", 1/2", and 5/8". 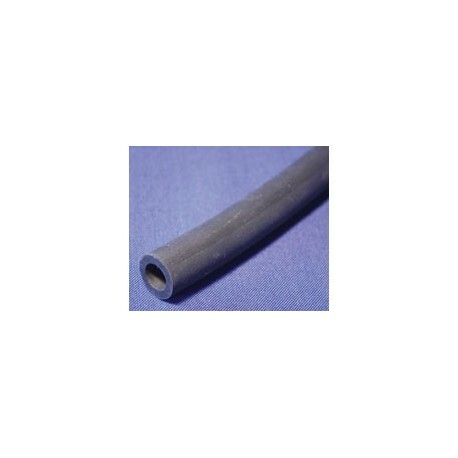 This tubing, made of Santoprene, offers good mechanical properties under a wide range of operating temperatures. Highly durable, it is resistant to fatigue, ozone, ultraviolet, acids, alkalies, water, and most oils and lubricants.